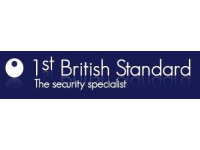 1st British Standard have been serviing the local community for over 23 years. We specialise in any type of lock repair or replacement and to any type of property. 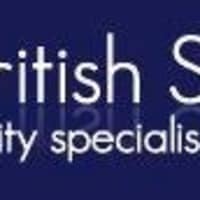 1st British Standard Locksmiths is a long-established firm with trained specialist staff, and a huge list of satisfied clients who return to us for all their security requirements. Our locksmiths serve the whole of Surrey, South West and South East London, providing a professional service with a personal touch. Really Impressed, Locksmith was very prompt and professional, would happily recommend.